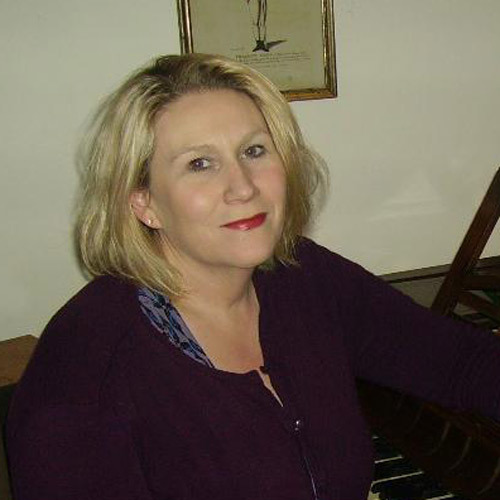 Helen is a Geelong-based teacher and performer of piano, harpsichord and fortepiano. Helen has taught piano at Geelong Grammar School, Geelong College and Ballarat Grammar School and has tutored and lectured in both Music and Writing disciplines at tertiary level at Swinburne University and the former Victorian College of the Arts. She is the current Editor of the Victorian Music Teachers’ Association and maintains an active interest in all facets of piano pedagogy through her work with the VMTA and also as a member (Editor) of the Organising Committee of the upcoming Australasian Piano Pedagogy Conference in July 2015.